This is a great exit pass for teaching rhyming words. It has matching sounds for differentiated instruction as well. 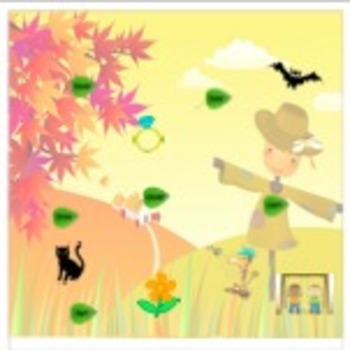 There is a combination of pictures and sounds so all learners can participate. Its fall themed as well! :) enjoy!